We’re back for episode 33! 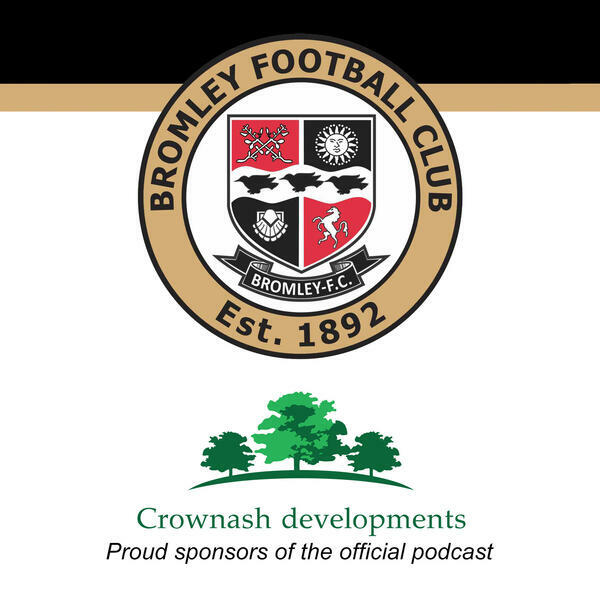 A big thank you to the guys at Crownash Developments, proud sponsors our official weekly Bromley FC podcast! This week’s episode (which you can listen to at the bottom of this page) includes interviews with Alan Dunne, Reeco Hackett-Fairchild and Mark Hammond. We also look ahead to the visit of Aldershot Town, with a piece from the Club's head of communications, Chris Woods. Ep 34 - I've renewed, so should you!